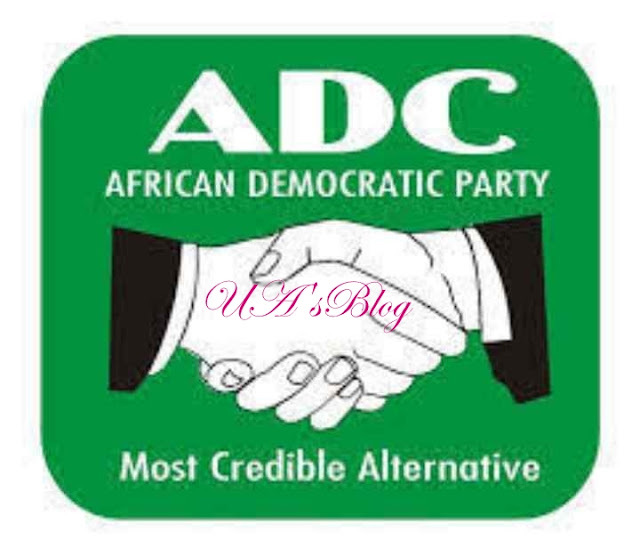 The National Working Committee of the African Democratic Congress, (ADC) has appointed Mrs. Oyeyemi Kolapo as the Deputy National Publicity Secretary of the party. In a statement issued by the National Chairman of the party, Chief Ralphs Okey Nwosu on Thursday, the party expressed confidence that Mrs Kolapo had the needed experience to advance the party’s communication network. “Mrs Kolapo, who hails from Abeokuta, Ogun State, is a consummate professional, an outstanding media consultant, publisher, and effective leader. We are confident that she will give our party the fillip needed as we struggle to right the wrongs in the Nigerian political setting and build a model continental brand. “In our quest for a robust and effective communication network, she is a perfect fit, and her great spirit of volunteerism, patriotism, commitment to high values and progressive politics will impact our nation’s political space and peoples in resounding ways,” the statement reads. Mrs. Kolapo is the Chief Executive Officer of Right-Dev Limited (Publishers and Media Consultants). She holds BSc and MSc degrees in Economics from the University of Lagos, Nigeria. She served as Senior Special Assistant, Corporate Communications, to the Honourable Minister of Industry, Trade and Investment, Olusegun Aganga, CON.